The jig’s been up about the Wolfe Island Music Festival (August 7 – 8) for years now, and yet it still feels like this is Canadian music’s best kept summer secret. Maybe it’s because you have to take a 20-minute ferry from downtown Kingston to get there. Or that once you arrive, there are only a few thousand people with you to get up close to musicians who have ranged from Sarah Harmer to Shad. Whatever the reason, this year’s secret will be safe with headliners Constantines, Operators and Hayden, along with 19 other bands performing on 4 stages during the 2 days. 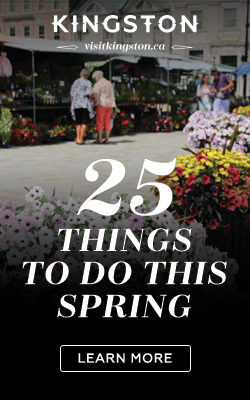 This isn’t one of those music festivals you go to for just one or two headliners. Both days are packed with Canadian indie music darlings you may know and up-and-comers you’ll want to know more about. The fortunate problem you’ll have, especially on Friday, will be which stage to choose. There’s the always raucous Wolfe Island Hotel stage, where alt rockers Limblifter will headline on Friday night. There’s the quieter St. Anne’s Hall and St. Margaret’s Hall, where Mo Kenney, Wax Mannequin, Spencer Berton and Brendan Philip will croon away on Friday night. 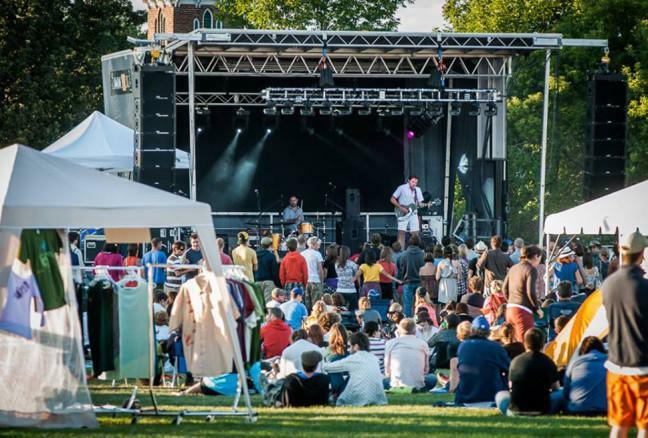 And there’s the main stage, a community baseball diamond, a perfect fit for roots legends Elliott Brood on Friday evening, and everyone from Constantines, to Hayden, to Lowell, to Taylor Knox from noon to midnight on Saturday. I know I just wrote this isn’t a festival for seeing one or two headliners, but if for some reason you can’t get there on Friday or you keep missing the ferry on Saturday, make sure you’re at least there for Saturday’s headliner. 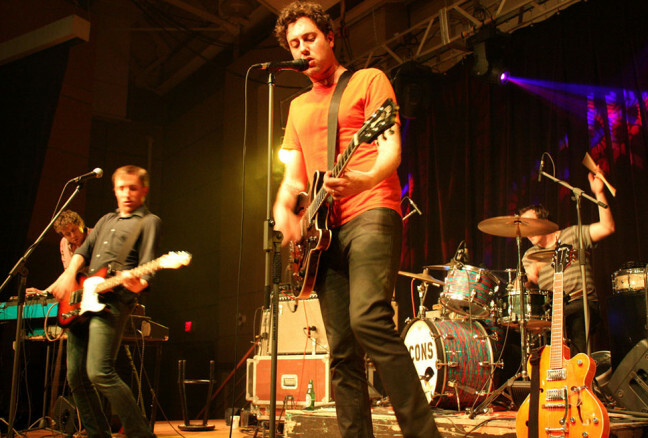 Constantines’ last appearance at the festival was in 2006, and for my money they were worth the ticket price alone. 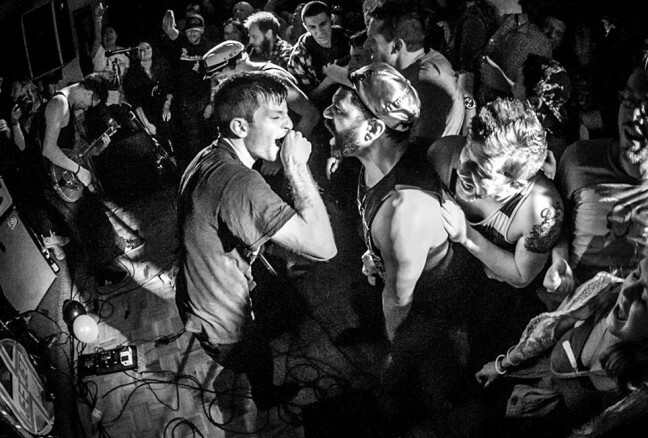 Sounding like some mashup of The Clash, Fugazi, Bruce Springsteen and The Replacements, the Guelph art-punk band has been consistently blowing the roof off Canadian venues since the early aughts. The Weakerthans’ John K. Samson called them the best live band he’s ever saw, and I’d have to agree. Newcomers might start with Young Lions, Shine a Light and Nighttime/Anytime. The biggest thing going for the festival — other than the always stellar lineup — is how close you feel to each of the bands that play there. The small venues and main stage baseball diamond play big roles in that intimacy, but so to do the bands themselves. It’s never rare seeing a drummer chat up a fan over a beer after a set, or a lead singer gladly head into the crowd to belt out a tune, or an entire band relax on a blanket beside you, just as happy to see who’s onstage. Of course the small crowd — never more than a few thousand people — keeps things intimate too, but more than anything, it may simply be that Wolfe Island’s tight-knit and relaxed island vibes just rub off on anyone who sets foot there. Unless you’re a long-distance swimmer, the only way to get to Wolfe Island is via boat — not that that’s a bad thing. Who doesn’t like taking a boat ride in the dog days of summer, especially when it’s free and taking you to great music? The gentle 20-minute crossing from downtown Kingston, along with the warm rays and cool breeze aboard, is the perfect intro to those relaxed, intimate vibes you’ll experience once you arrive on the biggest of the Thousand Islands. Check the ferry schedule for times, but do try to get there early as it only holds about 55 cars and 330 passengers per trip. 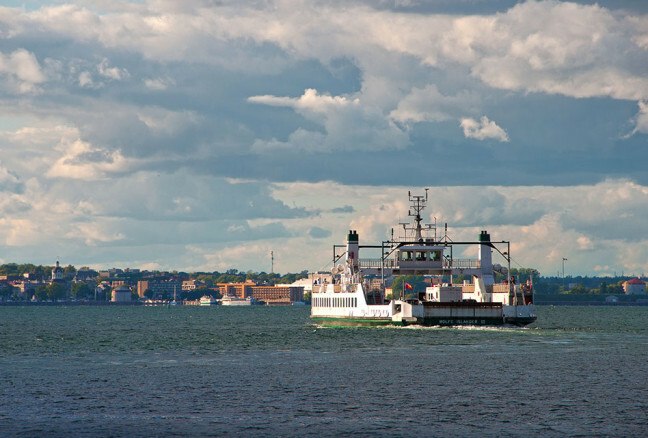 If you do miss it, though, festival organizers will have a new Festival Express Boat, which will depart on the half hour from the dock beside the ferry and on the hour from Wolfe Island. Plus, there’ll be a DJ onboard! If you have a tent, you won’t have to worry about making that last ferry at the end of the night. And you won’t have to stumble too far to find your abode since the camping area is right beside the festival site. 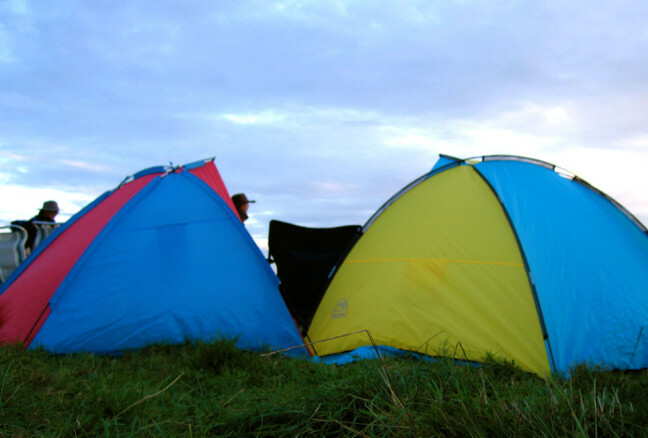 Camping is also a great way to meet your fellow festivalgoers, some of whom you might just find yourself dancing or singing up a storm with at the nearby main stage. A general admission weekend pass with camping will set you back $125, and note that there are rules you’ll have to abide by, including no campfires, loud music or alcohol. Remember, too, that there are no 24-hour convenience stores on the island or late-night pizza joints, so bring some food if you think you’ll get hungry late at night. Head to wolfeislandmusicfestival.com for all of the festival details, including the full music lineup.